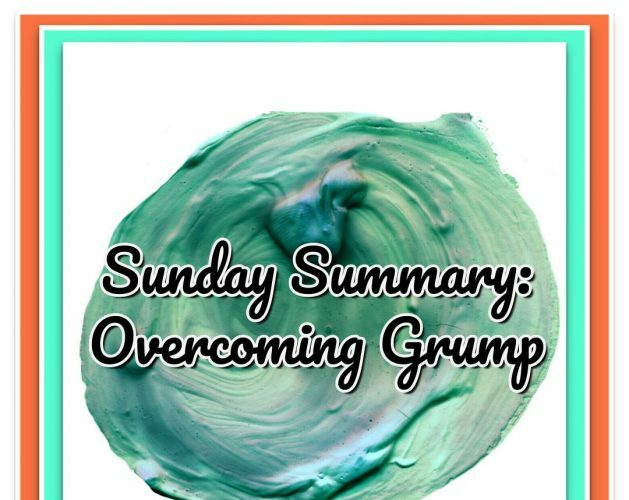 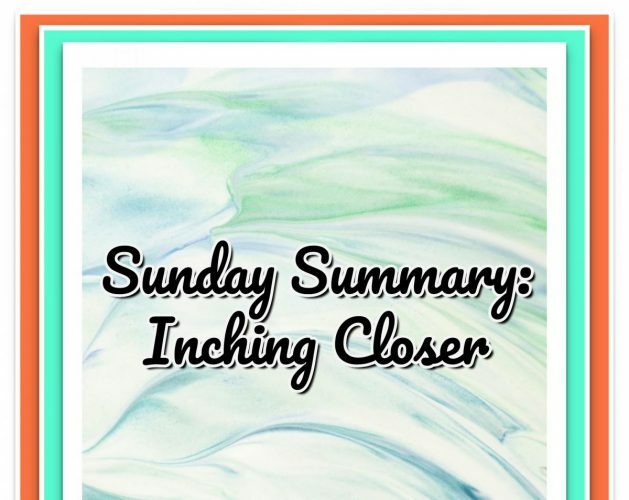 Continue reading"Sunday Summary: Inching Closer"
Review & Chance to Win: Indigo Herbs Supergreens Powder….not a hint of swamp! 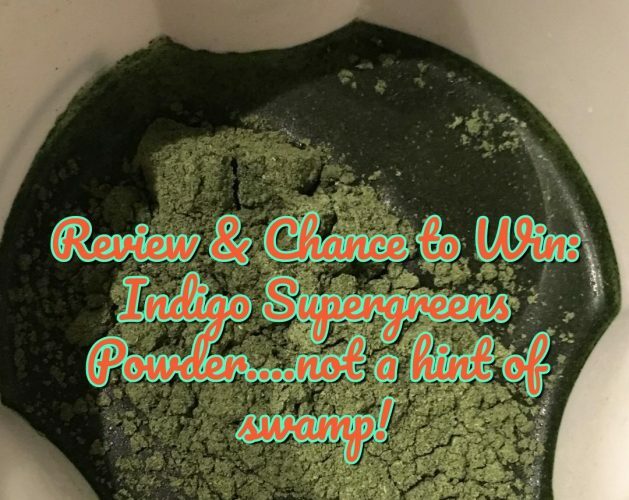 Continue reading"Review & Chance to Win: Indigo Herbs Supergreens Powder….not a hint of swamp!" 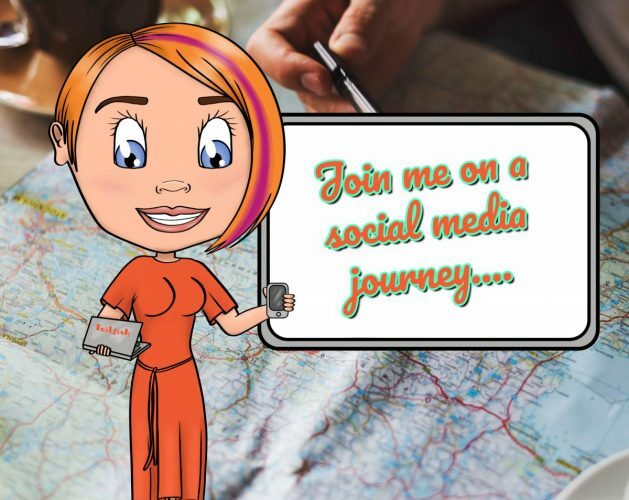 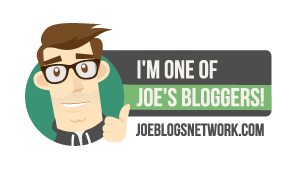 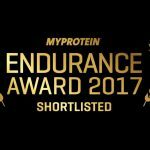 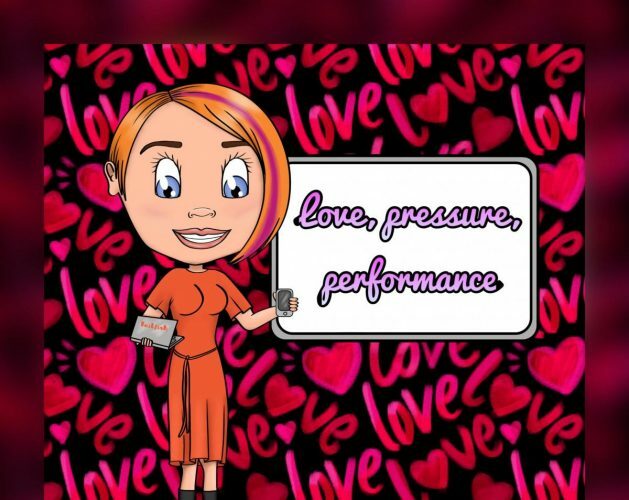 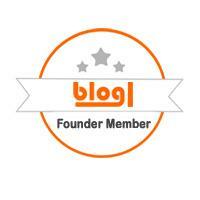 Continue reading"Join me on a social media journey…"